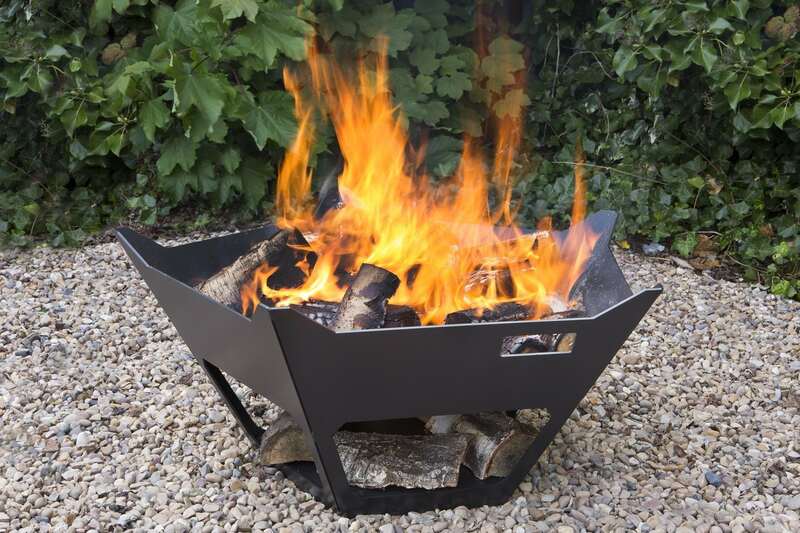 An impressive addition to any garden, our range of wood burning firepits are the perfect statement feature for your outdoor area. 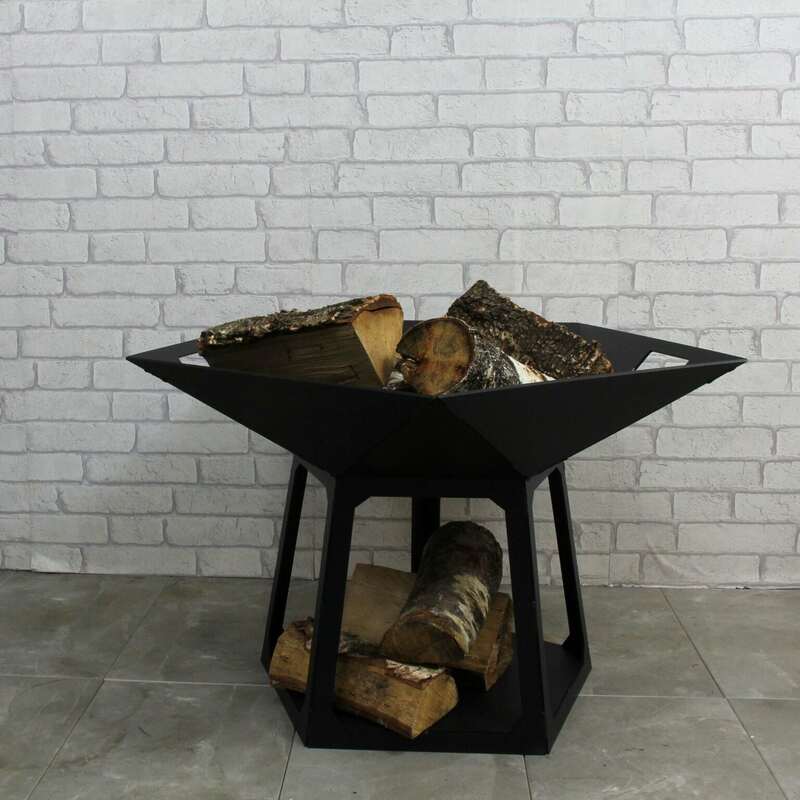 Our firepits are designed, manufactured and finished by our professional team in our Nottingham, UK workshop. We have four designs available, choose from our star, crown, pentagon or dodecahedron shape. 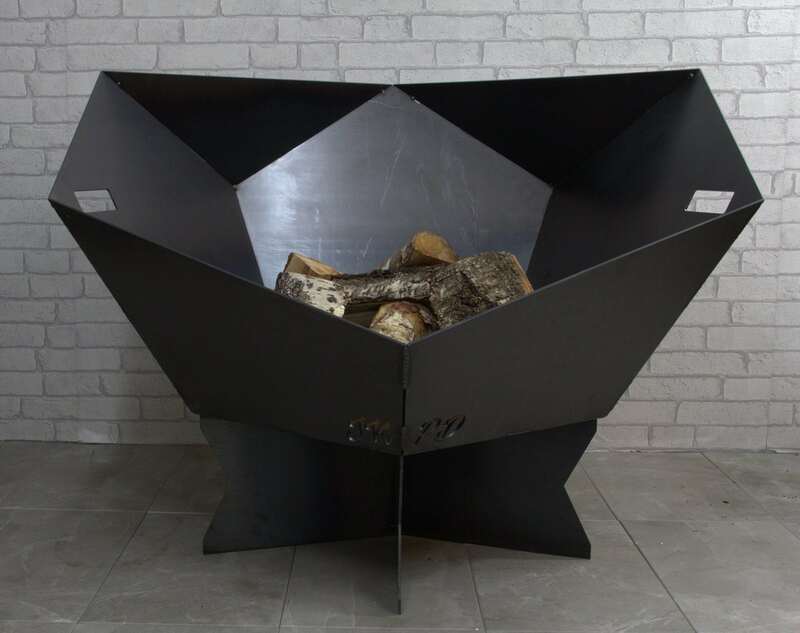 Laser cut from 4mm thick steel and then stitch welded, these firepits are robust and made to last a lifetime. Our natural oiled steel finish will give your garden the perfect rustic look as it naturally rusts over time, or for a sleeker look we offer a powder coated matt black finish. Looking for something more luxe? Go for our CorTen steel option, a very popular material which is highly sought after by designers and architects. CorTen naturally oxidises over the first few weeks leaving you with a vibrant burnt orange finish which gradually turns a rich dark brown. All of our wood burning outdoor firepits are customisable, we offer monogram personalisation! Want to surprise someone with a thoughtful anniversary gift or a new home present for their garden? Get in touch!